We sell and service Mercury and Yamaha outboard engines. Both of these manufacturers have a history of revolutionary developments in marine outboard technology. From 2hp to 300hp - we have an engine to suit your requirements! We also stock a full range of spare parts. 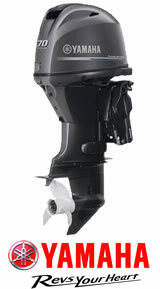 Please don't hesitate to contact us for advice on the most appropriate outboard for your boat. 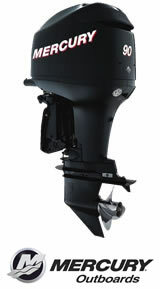 Click on a brand logo below to browse the full range of outboards.